As we saying hearty good bye to the bygone year leaving us just a week to plan our New Year ’s Eve party. 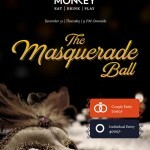 The Hungry Monkey is all set to clear your dilemma, for the 31st The Hungry Monkey is planning an exclusive New Years Eve ball with compilation of great music and gourmet cuisine. The music for the evening will be spread across two floor with Classics, Nu disco, Retro, House and the right essence of Bollywood spread across two floors. There will be several incredible prizes and give aways. We will only be serving the most premium of alcohol to all our guests. 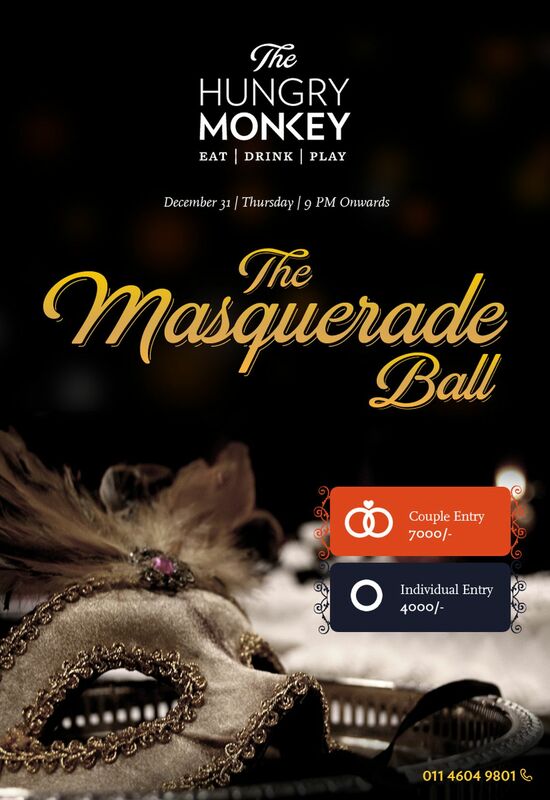 There will be wide spread of buffet comprising of modern European and some The Hungry Monkey classics along with a refreshing twist in gourmet flavors and ingredients.